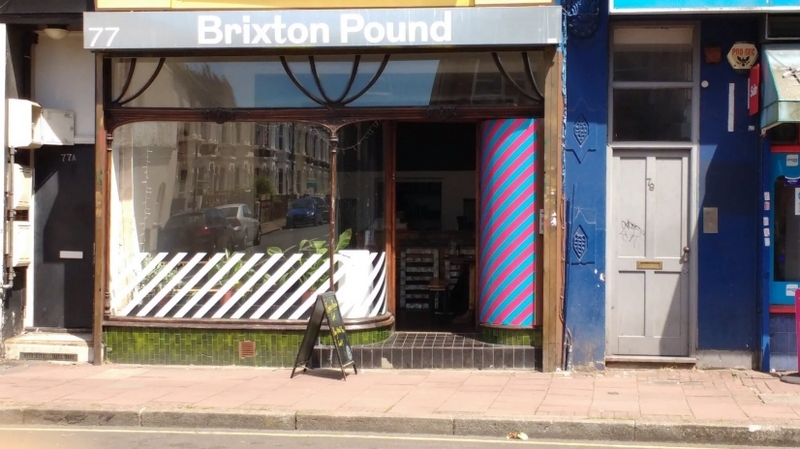 The Digital Soap Box came to Brixton and the RichMix to record the latest thoughts on current affairs and culture. The Clapham Film Unit have run a number of workshops and events in the past years for the Free Film Festival. Clapham Film Unit helped to run Painted Brixton School in 2015. Funded by Big Local North Brixton and London Community Foundation. 7th February 2014 Clapham Film Unit, in partnership with the Free Film Festival and Tate Britain, ran an animation workshop as part of the Tate Meets Film series.